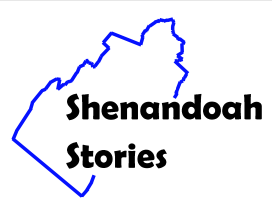 Shenandoah County Library- Mt. Jackson Museum, “Dr. 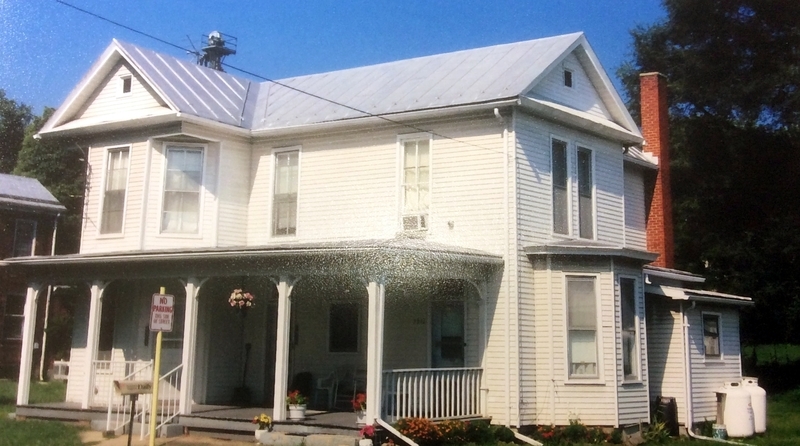 Folley Home,” Shenandoah Stories, accessed April 25, 2019, http://shenandoahstories.org/items/show/99.